Jeremy Levine is a partner focused on software and internet investments across the seed, early and growth stages. Five of his early-stage investments, LinkedIn, MindBody, Pinterest, Shopify and Yelp, have grown into multi-billion-dollar businesses. He has also served on the boards of several Bessemer companies before they were acquired by larger corporations including Amazon, AOL, Cox, Sony and Naspers. Jeremy graduated from Duke University with a B.S. in computer science and economics. "While I deeply admire and respect founders, I’m no cheerleader." 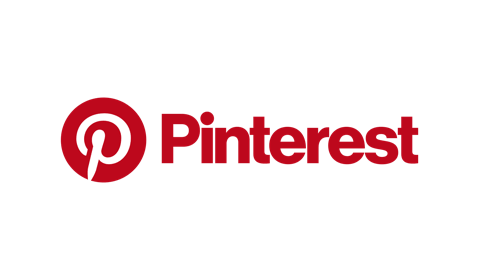 Pinterest is a visual bookmarking tool for saving and discovering creative ideas. 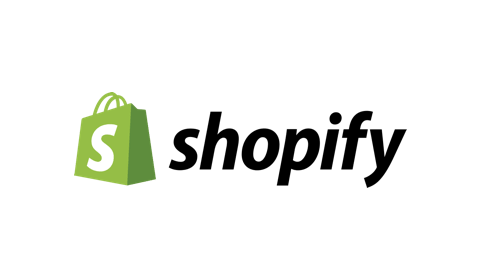 Shopify is a cloud-based, multi-channel commerce platform designed for small and medium-sized businesses. Shopify went public in May 2015 (NYSE: SHOP). 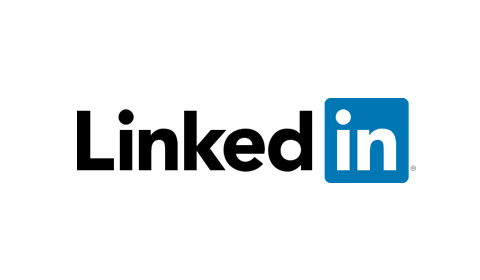 LinkedIn operates the world’s largest professional network. In May 2011, LinkedIn went public (NYSE: LNKD). 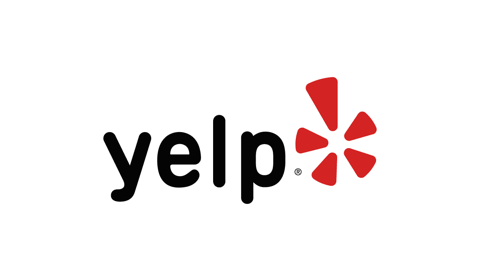 Yelp operates an online platform that connects people with local businesses. Yelp went public in 2012 (NYSE: YELP). 42Floors is an online marketplace for commercial real estate. Knotel acquired 42Floors in July 2018. Clarity Money is a leading app that helps consumers better manage their personal finances by harnessing the power of machine learning to provide actionable insights. In 2018, Clarity Money was acquired by Goldman Sachs. Clio is a suite of web-based tools that helps law firms in practice management and client collaboration. Collective Medical empowers care teams to improve patient outcomes by closing the communication gaps that undermine patient care. Datalot is a provider of mobile and web marketing technology services designed to connect consumers with insurance carriers and agents. eEye Digital Security develops end-point security and vulnerability management software solutions. eEye Digital Security was acquired by BeyondTrust in 2012. Enjoei is a Brazilian company that provides e-commerce web solutions through mobile apps. Fandom (fka Wikia, Inc) runs a network of pop culture sites. Gerson Lehrman Group (GLG) is the world’s leading platform connecting business to insight. Gracenote is an entertainment data and technology provider across music, video and sports. Gracenote was acquired by Sony. Intego develops and sells desktop Internet security and privacy software for Macs. In July 2018, Kape acquired Intego. KnowMe is a video creation and sharing platform. KupiVIP is a Russian online fashion retailer selling discounted fashion and home goods from high-street and luxury brands. LiveAuctioneers is an online marketplace for the auction of art, antiques and collectibles. Metalogix provides content lifecycle management solutions for Microsoft SharePoint, Exchange and cloud platforms. In December 2014, Metalogix was acquired by Permira. Milo enables shoppers to research products online and buy local. Milo was acquired by eBay in 2010. MINDBODY’s business management software serves gyms, spas and salons worldwide. In June 2015, Mindbody went public (NASDAQ: MB). NewVoiceMedia is a leading global provider of cloud technology which helps businesses sell more, serve better and grow faster. NewVoiceMedia was acquired by Vonage in 2018. OLX Group operates a network of market-leading trading platforms in different countries. In August 2010, it was purchased by Naspers. Parallels develops cross-platform virtualization and automation solutions which allow users to access applications, files, and computers. Quidsi is one of the world’s fastest growing e-commerce companies and parent of Diapers.com (baby care), Soap.com (household essentials) and BeautyBar.com (prestige beauty). In April 2011, the company was acquired by Amazon. Rabbit is the way to watch anything online with anyone. Discover, share and watch content anywhere with your friends. Raise is a digital prepaid platform that allows consumers to save money and earn rewards on their purchases. Shippo helps businesses navigate the complexities of shipping. Viva Republica, through its mobile app Toss, provides the simplest P2P mobile payments platform in Korea. WiredScore is the company behind Wired Certification, the international digital connectivity rating system for commercial office buildings. Xtime is the leading CRM and scheduling platform for automotive manufacturers and dealer service departments. Xtime was acquired by Cox Automotive in November 2014.